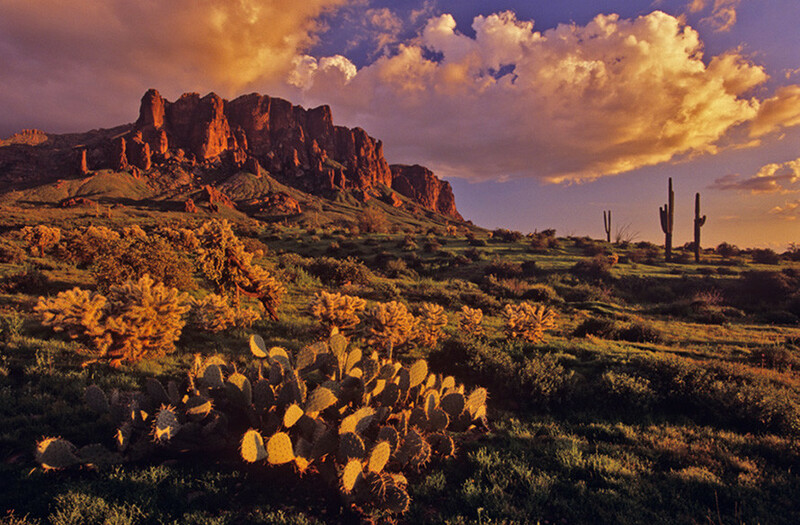 Beautiful range of mountains in Arizona with 180 miles of trails located to the east of the Phoenix metropolitan area. 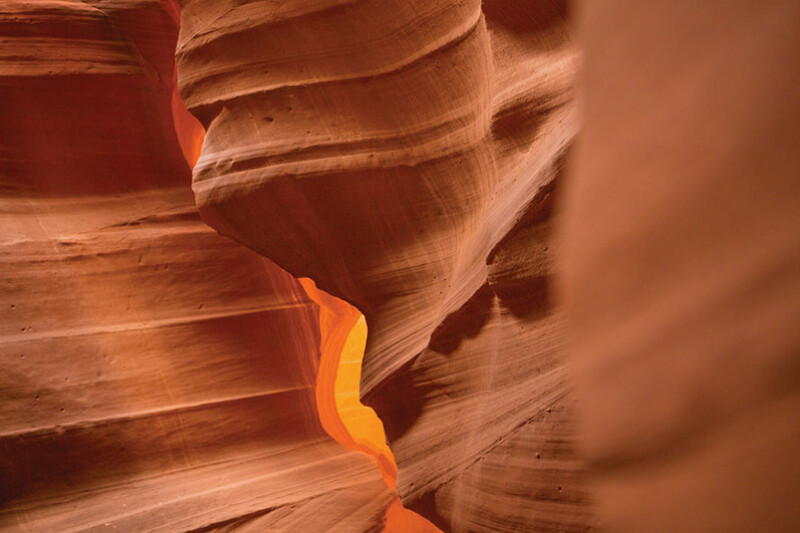 Antelope Canyon - tall winding walls, it's a monumental sandstone sculpture. 18-19 World's Oldest Continuous Rodeo – August Doin’s Rodeo - For more than 125 years, Payson, Arizona has been celebrating the history and tradition of Pro-Rodeo. 29-30 SalsaFest Arizona’s Salsa Trail encompasses terrific food in the towns and communities within a 40 mile radius of Safford. 21-22 Celebraciónes de la Gente The Museum of Northern Arizona comes to life for Dia de los Muertos or Day of the Dead. PHOENIX — China isn’t Arizona’s top source of overseas visitors—but that might soon change, thanks to a surge in interest from Chinese travelers and marketing efforts tailored to them by state tourism officials. 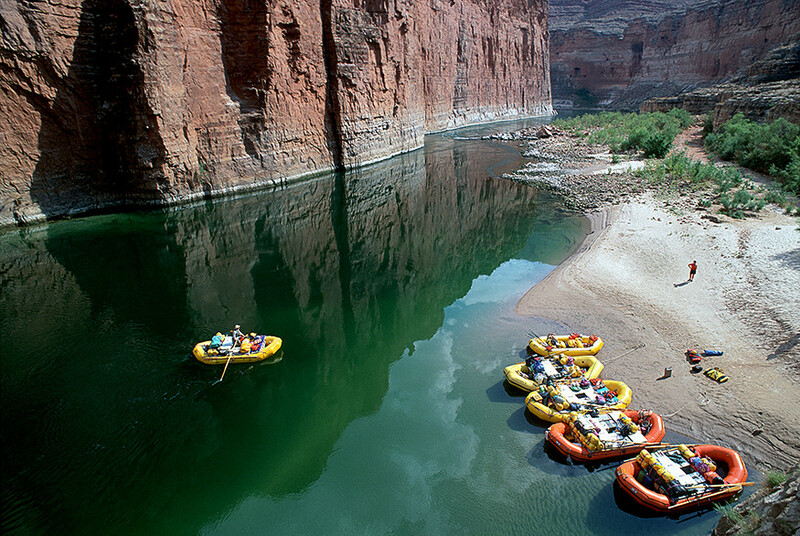 AOT and industry partners conducted a travel trade mission to Canada to promote Arizona tourism and build relationships with local trade industry.